Reference "Emily Gardner" The Annals of a Humble Race <April 24, 2019>, (URL: https://apperley.ca/getperson.php?personID=I7&tree=T0001). Text from source: Gardner, Emily; mother's maiden name Barnett. [S49] Birth certificate: Gardner, Emily (County of Hertford; 1890/2 Watford 3a-569). [S152] Parish register: UK, Hertfordshire, Chorleywood; Christ Church (Church of England). [S959] Census: United Kingdom; 1891; Hertfordshire, Chorleywood [Ancestry.ca] Image. [S1048] Census: United Kingdom; 1901; Hertfordshire, Chorleywood [Ancestry.ca] Image. 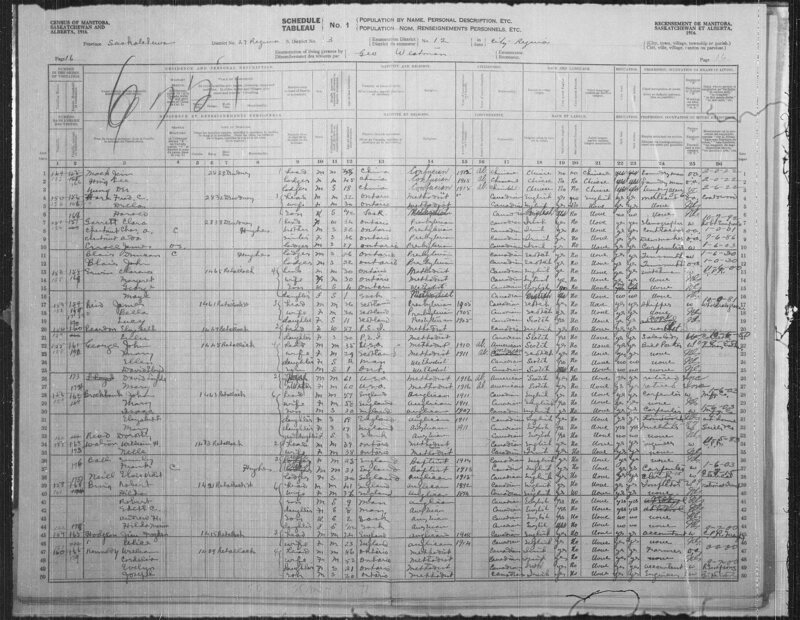 [S1464] Census: United Kingdom; 1911; Berkshire, Maidenhead [Ancestry.ca] Image. [S46] Death certificate: Ball, Emily (Gardner) (Province of Saskatchewan). [S58] Obituary: Ball, Emily (Gardner) (The Leader-Post; Regina, Saskatchewan; 1 February 1933; page 10).